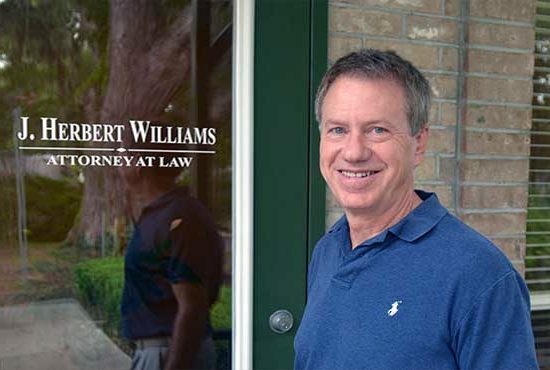 Herb Williams is an experienced Bankruptcy Attorney that has been in practice over twenty years and has helped thousands of individuals to a new financial beginning.and has helped thousands of individuals to a new financial beginning. When your finances spin out of control, the thought of bankruptcy can be overwhelming. But when other avenues for eliminating debt fail to get you back on track, bankruptcy may free you to rebuild your finances, rebuild your credit rating and start over. J. Herbert Williams P.A. 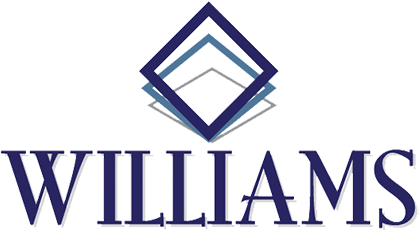 is continuously striving to offer the best legal representation as a Bankruptcy Attorney; achieving success through understanding your specific issues. We are here to help you with all your Bankruptcy Attorney needs, whether that solution lies in a straight forward Chapter 7 or in a Chapter 13, should the issues in your case be more complex. Call us to set up your free initial consultation to find out if bankruptcy is the right solution for you. We look forward to hearing from you soon. — J. Herbert Williams, P.A. A Bankruptcy Lawyer can help aid you to decide what chapter suites you when filing for bankruptcy. Bankruptcy is a legal proceeding in which a person who cannot pay all of his or her bills can obtain protection from creditors and eliminate his or her debts in whole or in part and is provided for in the Constitution of the United States. The ability to file Bankruptcy is established by federal law, and all cases are handled in federal court. 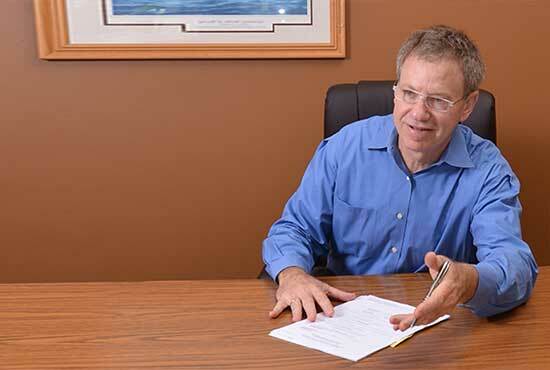 A Bankruptcy Attorney will handle your case from start to finish; eliminating any confusion of the process. How Is Bankruptcy Different From A Negotiated Debt Settlement Plan? Bankruptcy differs from a negotiated debt settlement plan in two fundamental ways. First, only bankruptcy can provide you with a discharge of your indebtedness. A discharge is an order from a federal court that prevents your creditors from ever attempting to collect the debts you currently owe. The discharge is permanent, and if a creditor violates your discharge, you may have the right to sue the creditor for money in a federal court. By contrast, in a negotiated debt settlement plan creditors must first voluntarily agree to accept less than the amount that is legally owed. A person’s credit report might show that the debt was settled, but unless creditors agree to provide a person with a legally binding release, debt settlement cannot provide any legal protection. The second difference is that the Bankruptcy discharge is permanent and binding on creditors. This provides you with a fresh start that enables you to recover from debt and rebuild your financial life and credit. With negotiated debt settlement there is usually no legally binding release provided by creditors. Therefore, it is possible that sometime later a person could be contacted again by a debt collector who may try to collect a debt that a person believed was previously settled. Because of this, it can be difficult to reestablish credit after a negotiated debt settlement.